There’s the Mexico as portrayed in US popular culture — Spring Break, Cinco de Mayo, burritos — and then there’s the real Mexico. The deep cultural heritage. The incredibly diverse topography. The nuanced and world-celebrated cuisine. 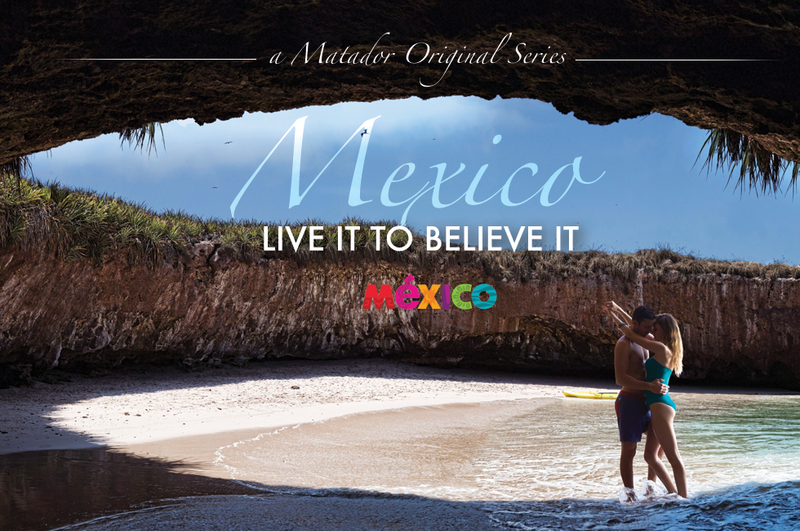 Matador is stoked to partner with Visit Mexico to share stories from that second Mexico, the one you won’t get to know without a closer look — without booking a ticket and going to see for yourself.